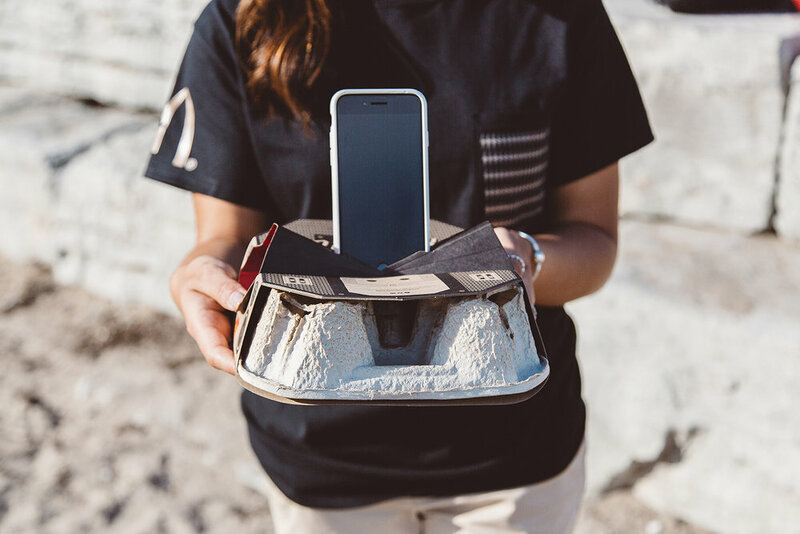 Tribal created a drink tray that turns into an acoustic amplifier. I documented the McDonald’s Boombox from concept to creation. 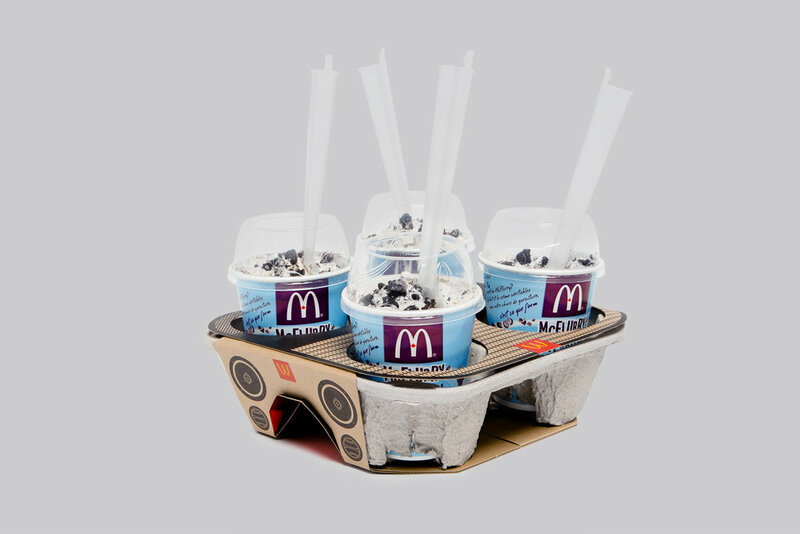 I was responsible for product photography, assisting the direction of the ‘making of’ video, shooting stills during production and launch, and food-styling McFlurries*. We created a drink tray that turns into an acoustic amplifier. 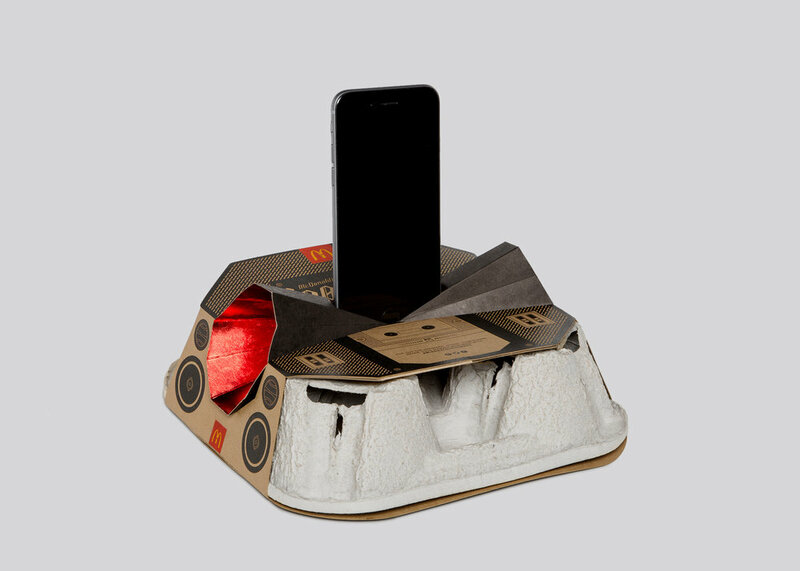 I documented the McDonald’s Boombox from concept to creation. I was responsible for product photography, assisting the direction of the ‘making of’ video, shooting stills during production and launch, and food-styling McFlurries*. *Fun Fact: I used crushed Oreos and cream cheese instead of actual McFlurries to prevent the props from melting during this shoot.